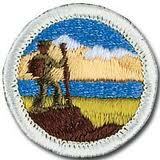 I have been working on the Hiking merit badge with my two sons long before I was called as their Scoutmaster. 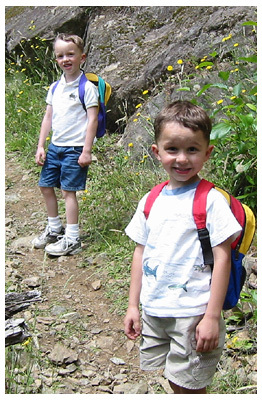 From as early as age 5, they began developing a love for the outdoors from the little time we spent exploring the mountains near our home in North Bend, WA. They’d put on their Pooh and Tigger backpacks (school bags really) filled with a water bottle and snacks and away we’d go. They had lots of energy, were always excited about the “adventure” and young enough to not have any reasons to avoid hiking… and I wanted to keep it that way. I don’t remember much of a reaction from that either, but I liked the idea of a challenge and encouraged them to go after this one to be different. I also knew that if I made it fun for them, they’d be excited about hiking and hopefully grow to enjoy it as much as I did. Over the next few months, I will post info about these hikes along with map details and pictures in case you want to use any of them for your own Hiking merit badge planning. All we have left is requirement 6, the 20-miler! SIDE NOTE: As I write this, I’d love to see nation-wide statistics for the completion of Hiking, Swimming and Cycling merit badges. Anyone know where I can find that? 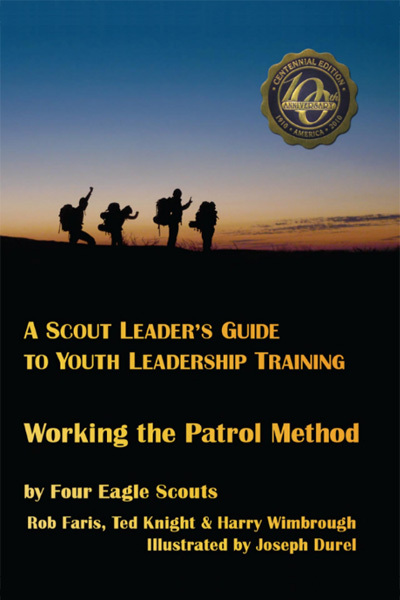 This entry was posted in Merit Badges and tagged 10 miler, boy scouts, hiking merit badge, scout hikes. Bookmark the permalink.